Join us as we tell the story of the little boy from Ulverston, who went on to become one of the most famous comedians in the world. Film shows all day, pictures, letters, personal items, original film costumes, memorabilia. 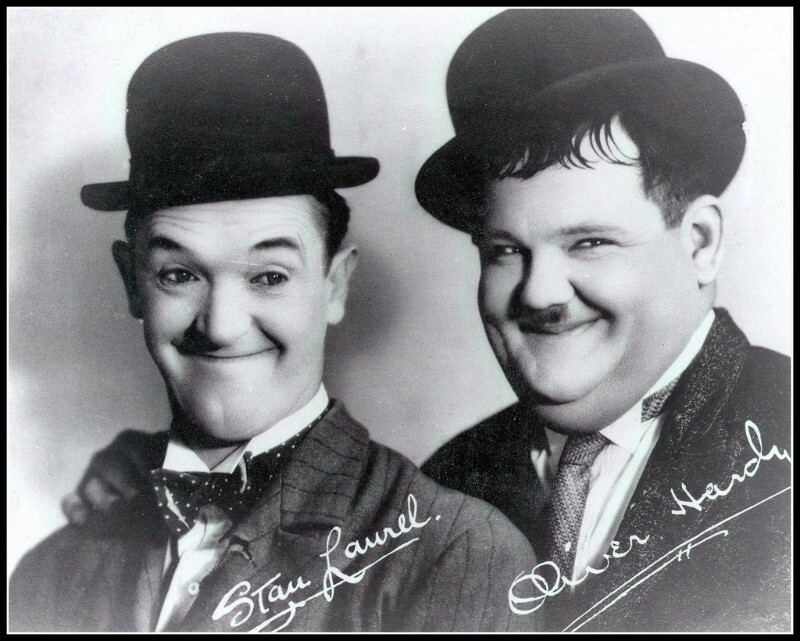 Adults and kids alike still love Laurel and Hardy.